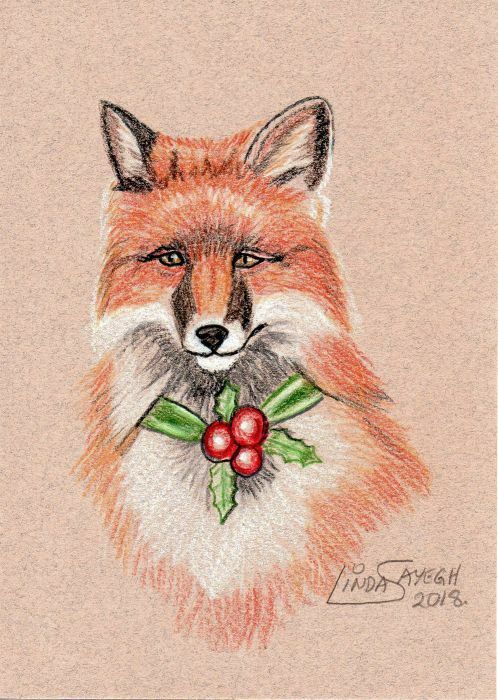 Christmas Fox drawing. 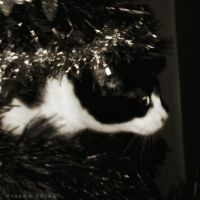 He's all set for the holiday. Colored pencils and a bit of Sharpie paint pen on toned Canson Mi-Tientes acid free paper. 5 x 7 inches. Amy Sue Stirland says: I need this holly necklace! ~ Reply?